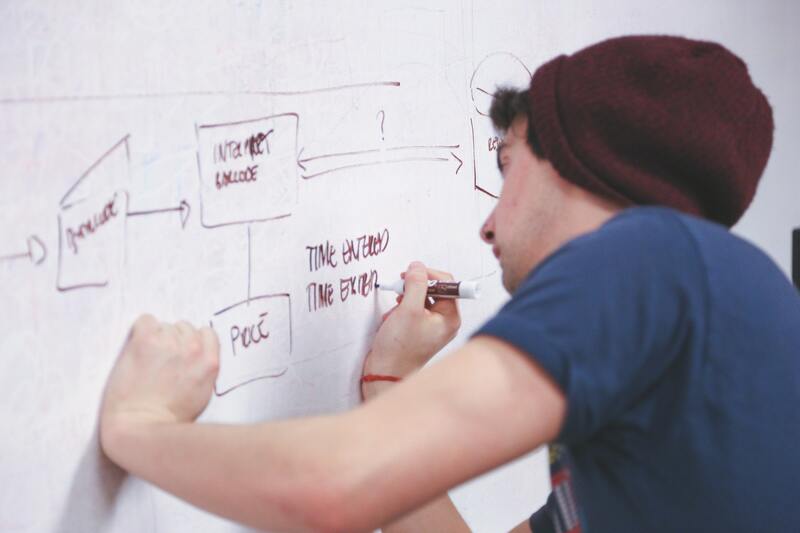 The hackathon takes place on Friday and Saturday, November 16-17. 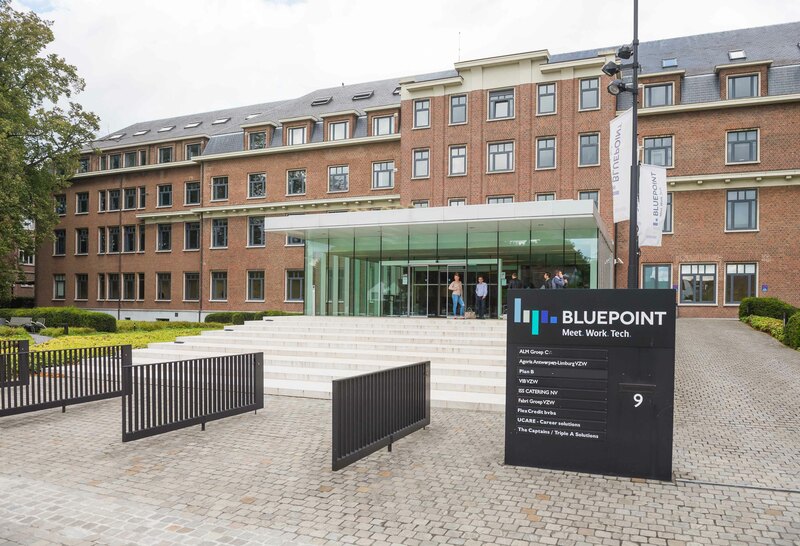 Conveniently located, Bluepoint Antwerp provides a modern and vibrant atmosphere. Stay tuned for more details as the event date comes closer.